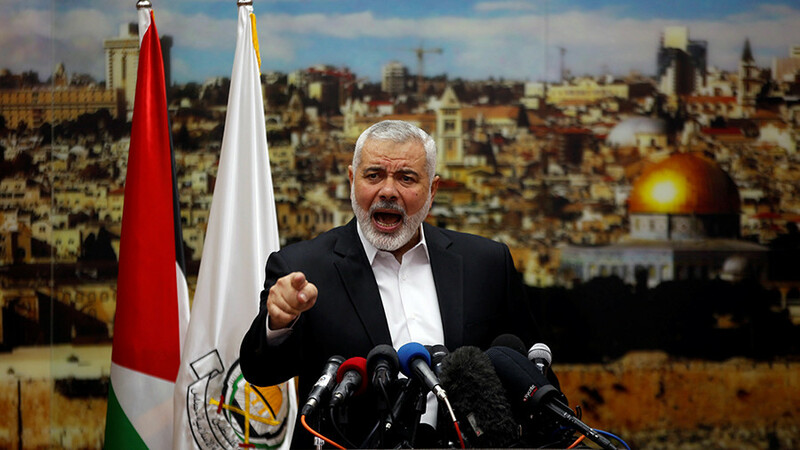 “If we lose Jerusalem then we won’t be able to protect Medina. If we lose Medina – we will lose Mecca and Kaaba,” Erdogan said in a speech at an award ceremony in Istanbul. 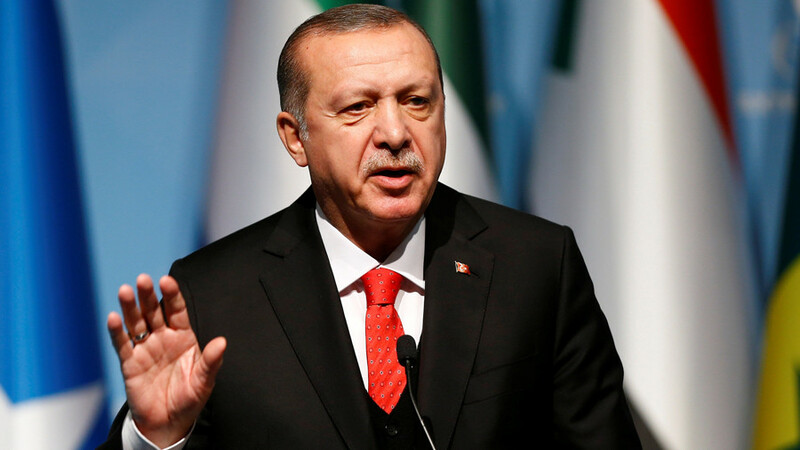 Erdogan has been one of the most vocal critics of President Trump’s controversial decision to recognize Jerusalem as the capital of Israel. The Turkish president has slammed other nations for their “weak” response to the US move. On Saturday, Erdogan urged the UN Security Council to annul Trump’s decision. If the UNSC fails to act on the issue, Turkey will do everything necessary within legal frameworks to fight the US recognition, he promised. “Like a century ago, the Islamic world is facing efforts to reshape it through blood, tears, and strife between brothers,” Erdogan said, as cited by Anadolu news agency. 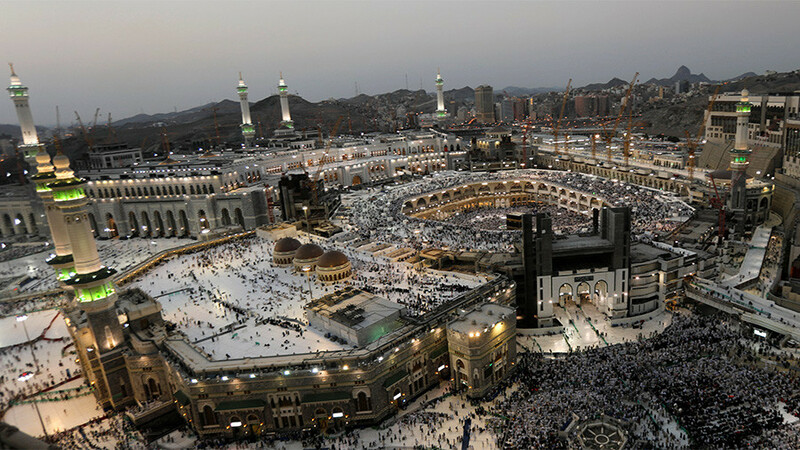 People in the Islamic world must “be prepared for attacks which try to bring down Muslims from within,” he said. Turkey hosted Muslim leaders on Wednesday for an emergency summit of the Organization of Islamic Cooperation (OIC) on Jerusalem. Erdogan has praised the summit’s decision, in which the 57 countries who are members of the OIC recognized East Jerusalem as the capital of the Palestinian state in response to the US move. The Turkish leader expressed confidence that the OIC’s initiative will create “a multiplier effect” and called upon other nations to follow suit. Trump’s ruling last Wednesday led to days of violent clashes in East Jerusalem, the West Bank and Gaza, which resulted in several fatalities and over 1,000 injured among Palestinians. 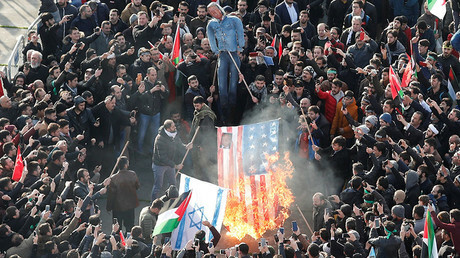 Thousands also took to the streets to protest and burn US flags in Jordan, Iran, Egypt, Indonesia and elsewhere across the Muslim world. 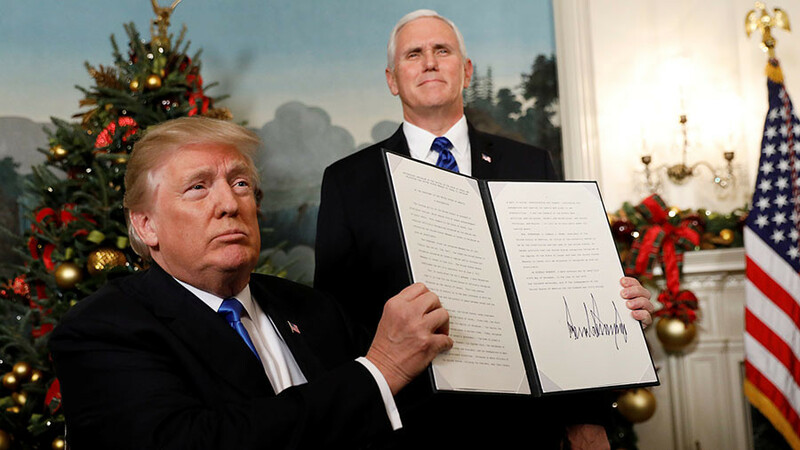 The US initiative to recognize Jerusalem faced widespread international condemnation. 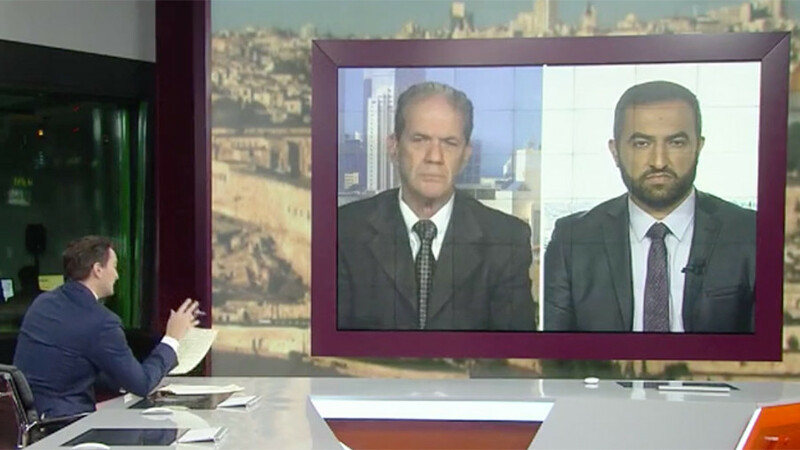 The leaders of France, Germany and other European nations have all agreed that the US move was dangerous and harmful to the Israeli-Palestinian peace process. 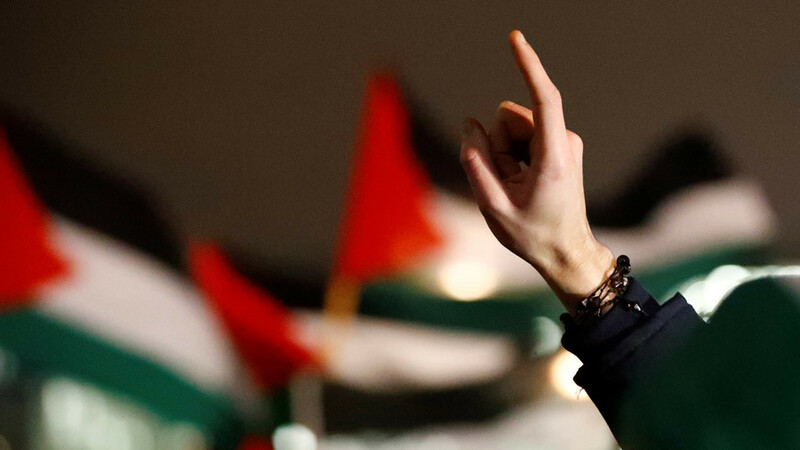 The Arab League also rejected the American decision, saying that it essentially amounted to the recognition of the illegal occupation of East Jerusalem by Israel.